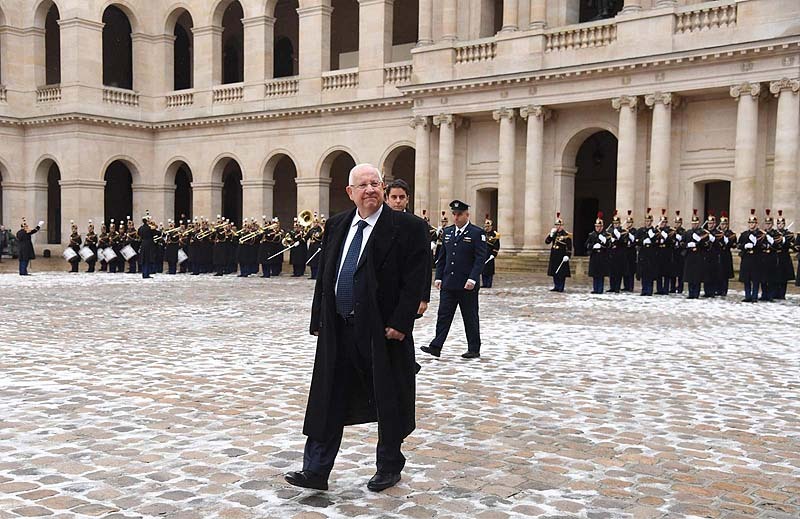 President Reuven Rivlin began his official visit to France on Wednesday with an official reception ceremony at the Hôtel national des Invalides – the ceremonial military complex in Paris which is the burial place of Napoleon Bonaparte. 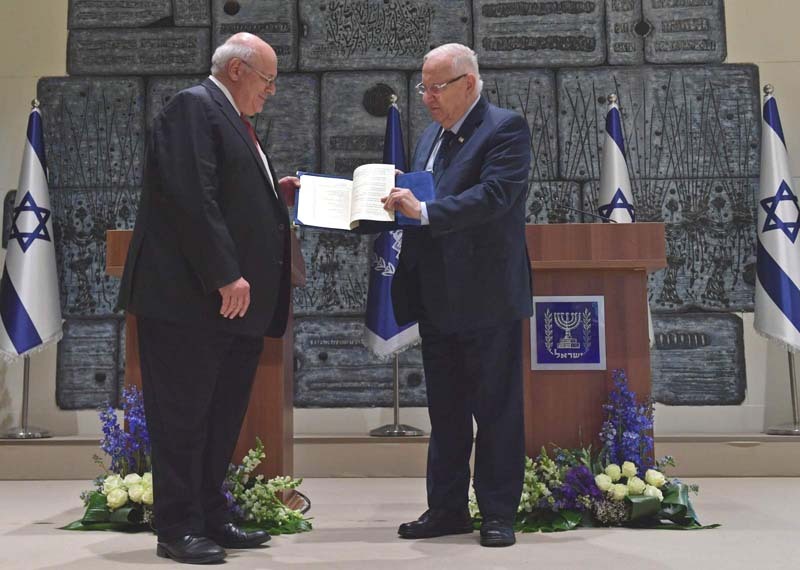 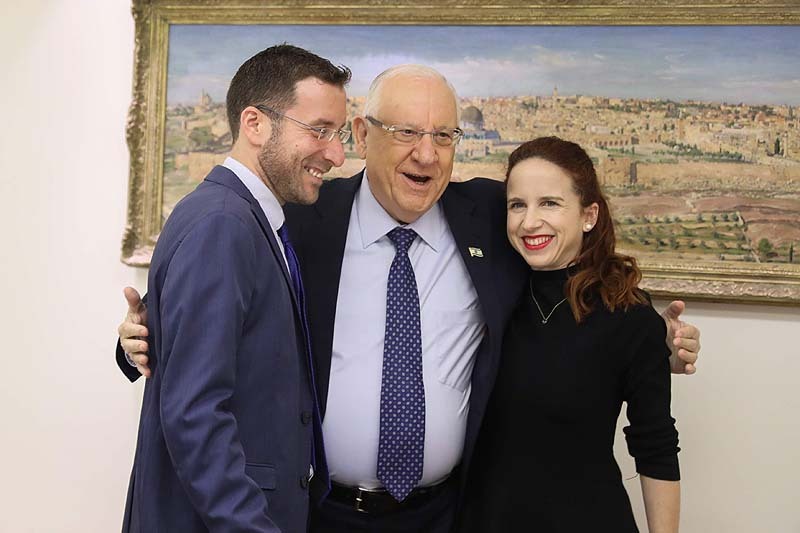 Rivlin was received by Secretary of State to the Minister for Education and Youth Gabriel Attal and by Deputy Military Governor of Paris General Hubert Goupil. 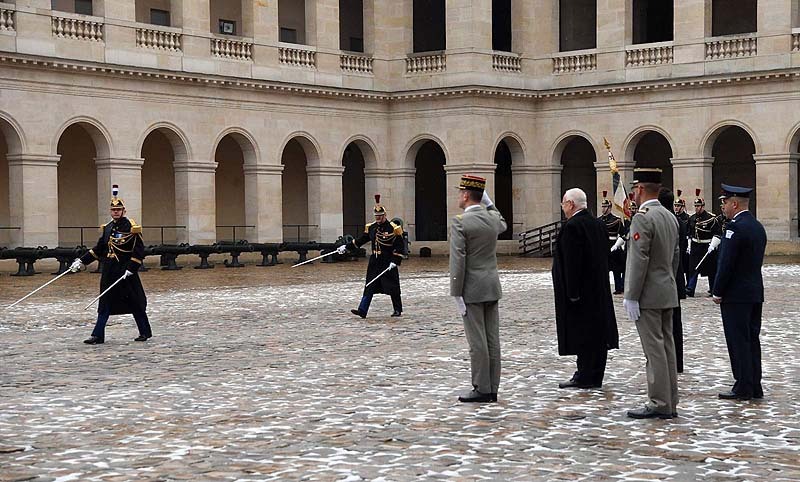 He reviewed an honor guard and then a military parade. 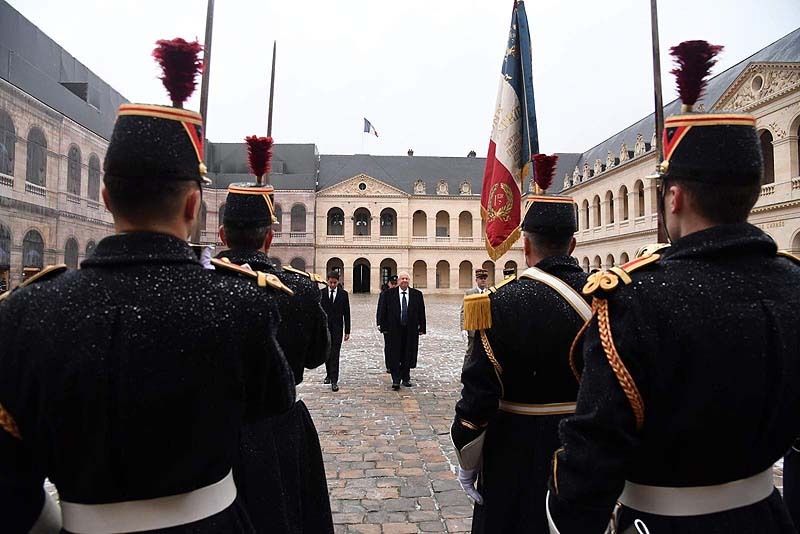 The president is in Paris at the invitation of President Emmanuel Macron. 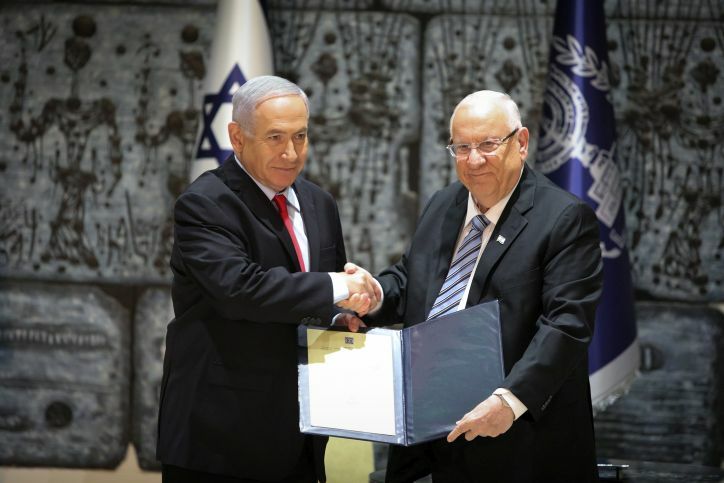 Later on Wednesday, the two presidents will meet for diplomatic discussions, an interfaith meeting with the heads of the Jewish and Muslim communities in Paris, and a state dinner at the Elysee Palace.